— Various 890 adult leaders. It all starts with the totem being awarded usually at the first campout. You get the red starter bead with your totem. 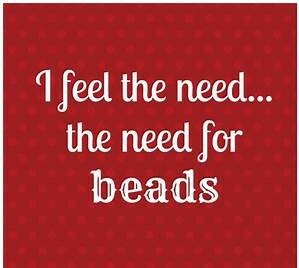 Then come more and more and more beads. 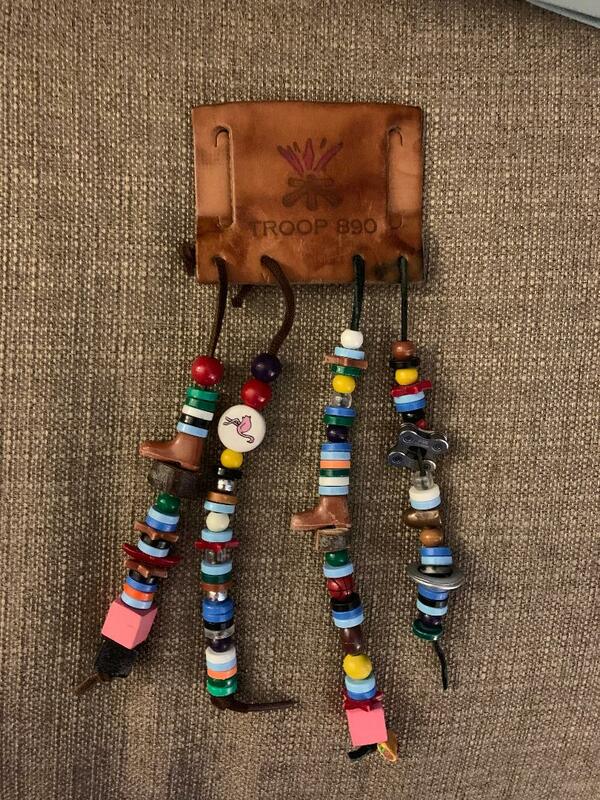 Most Troop activities have various beads. All weather and star beads are given based on the Scoutmaster’s discretion. The SM can be persuaded…or not…so advocacy and evidence are important! Click on the image to download an Excel file which you can use to track your beads. This list contains almost all beads awarded since the fall of 2015. This sheet was handed down from Stephen Hotz and has been updated by Todd Allen for many years. …said no 890 Scout or adult ever! !